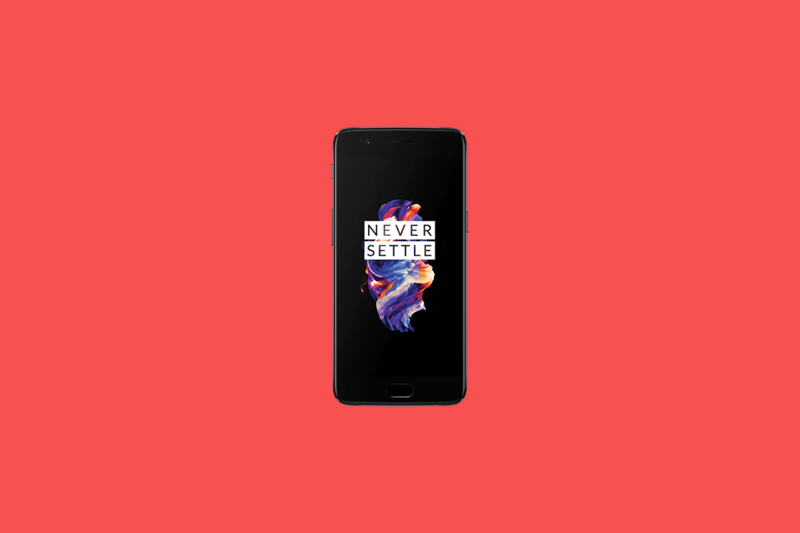 At the launch event of the OnePlus 5T earlier this month, OnePlus detailed its plan for Android Oreo rollout for the OnePlus 5. The company said at the time that the Android Oreo Open Beta for the device would be made available later this month, with a stable release promised in “early 2018”. And as expected, the company has now announced the first OxygenOS Oreo Open Beta for the OnePlus 5. Since this is a public beta, anyone with a OnePlus 5 can participate in the beta program and provide their feedback to the company. If you’re rocking a OnePlus 5 and are interested in trying out an early version of Android Oreo, you can download the OxygenOS Oreo beta ROM from this link and the step-by-step instructions for the installation can be found at this page. OnePlus 5 users can look forward to using all the usual Android Oreo features such as picture-in-picture mode, notification dots, smart text selection and Auto-Fill, along with OxygenOS goodies like Parallel Apps and more. Keep in mind that after moving to the beta channel you’ll no longer receive any stable updates — only Open Beta OTAs will be provided. Later on, if you decide to revert back to the stable channel, you will need to fully wipe your device and clean install a special roll-back build. Beta software, as you know, can be a little rough around the edges and given this is a very first release, you’ll likely come across many annoying bugs and software quirks. The stable Android Oreo update for the OnePlus 5 is slated to release in early 2018 so we will likely see some more beta OTAs before the software is stable enough for prime time. Apart from Android 8.0, the OnePlus 5 —along with the OnePlus 5T, 3, and 3T — is also confirmed to receive an update to Android 8.1 next year. Article has been updated to reflect that the security patch version is October rather than November.